A very warm welcome to the One Sound website. Thank you for your interest in supporting local music. Arguably the best way to find out more about what we do is to come along to our next performance but if you just can’t wait, check out our story below. The show was first established back in 2015 when two choir leaders, Dan Cooper & Jack White, wanted to establish a platform for their groups to showcase the hard work they put in all year round. Individually, Dan & Jack spend their lives working in the music industry and seldom get the opportunity to bring their groups together. This show enables them to do just that. 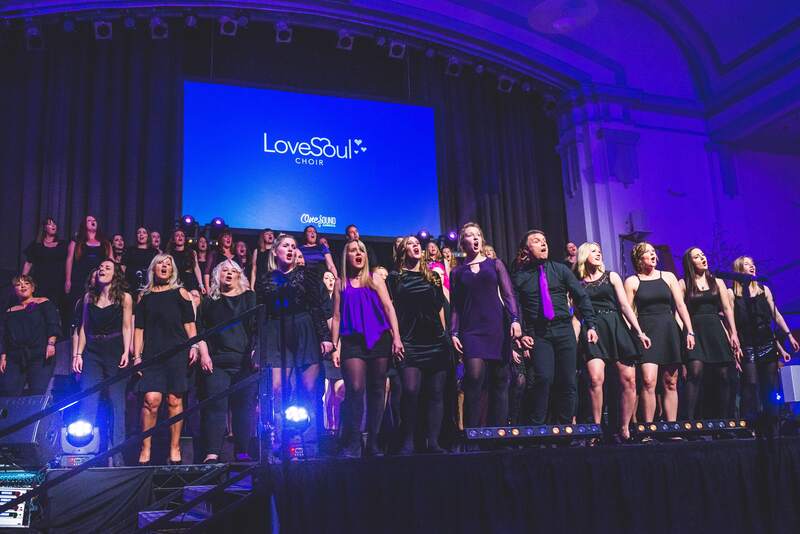 Love Soul Choir was formed back in 2008. 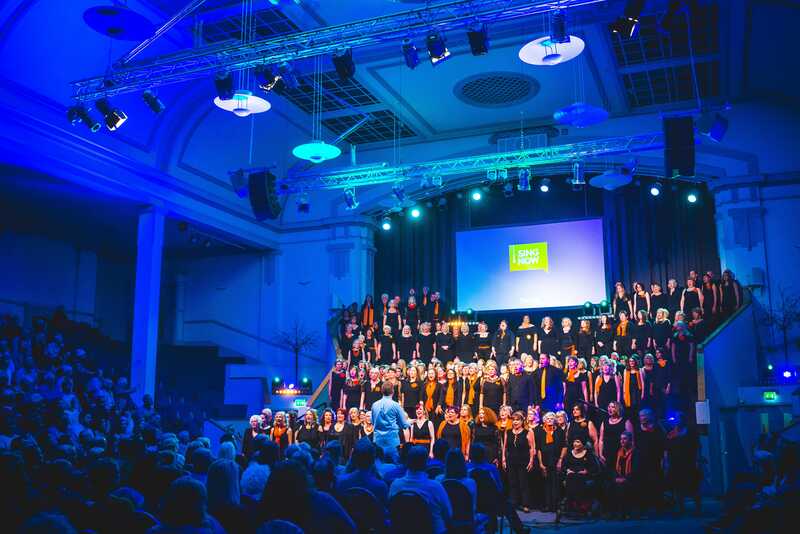 The journey started in Southampton where directors wanted to launch a new, fresh and unique choir experience. 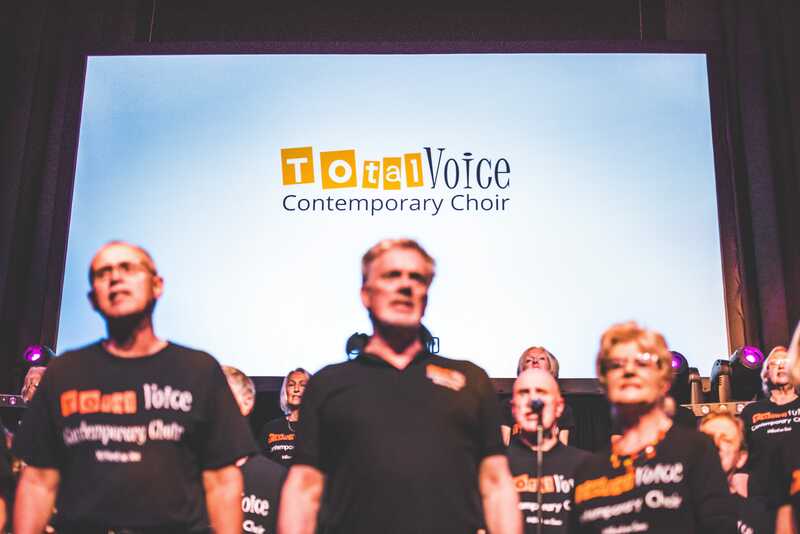 Since launching the choir, they have had a positive impact on a huge number of individuals from all across the Southampton and Bournemouth areas. It’s an opportunity for all colleagues to get together, whilst doing something fun, enjoyable and different in their working day. 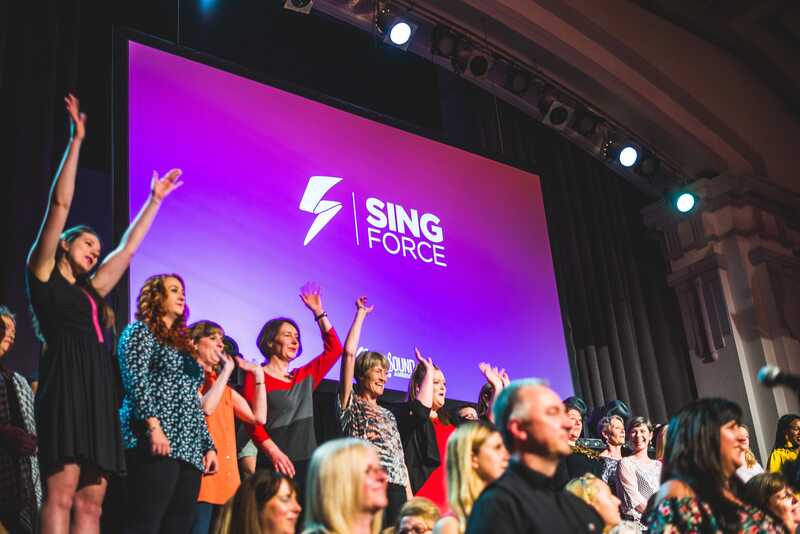 SingForce is a collection of different workplaces coming together to create an awesome sound. Sing Now Choir is a community choir based in Basingstoke, Bournemouth, Southampton & Fareham. Their core belief is that everybody should have the opportunity to experience the joys of singing in a choir. 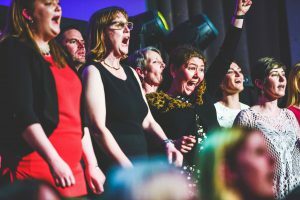 Founded in 2015, Sing Now was set up to offer a fresh take on community choirs. The repertoire has something for everyone too! They sing a variety of songs, mainly focusing on pop music.